The Fly-N-Hi team will kick off the excitement this Wednesday January 30th with their 4th annual fundraiser at The Blind Pig in Scottsdale, AZ. “We are asking for $10 donation at the door per person for some great Mexican food and soda. There will be an auction for some great items and you can see the newly built car,” said Jeremy. “This is grass roots racing, we hold this event to raise money to get our team of drivers and pit crew out to the ‘toughest single day race on the planet’…169 miles of some of the most treacherous terrain in the country.” There will be cocktails and other food items for purchase, located at 3370 N Hayden Rd, Scottsdale, AZ 85251. Other than the very recognizable #97 Fly-N-Hi red, white and blue logo on the side of the car, it will look completely different. “We are using the same powertrain, but the car will be much faster with the ADS Quad Bypass Shocks which changed the axle geometry and shock mounts. We added a Griffin Radiator which changes where the roof was and it is sitting a lot wider because we got a Solid / Crane front axle. Although not very visual, we moved where the fuel cell is mounted with the Artec Fuel Cell Mount,” said Hammer. “I guess the cab of the car is about the only thing that will look the same, and only my co-driver Sam and I will notice that,” he chuckled. In addition, Hughes recently freshened up the transmission and there are fresh suspension links with RuffStuff Heim Joints. 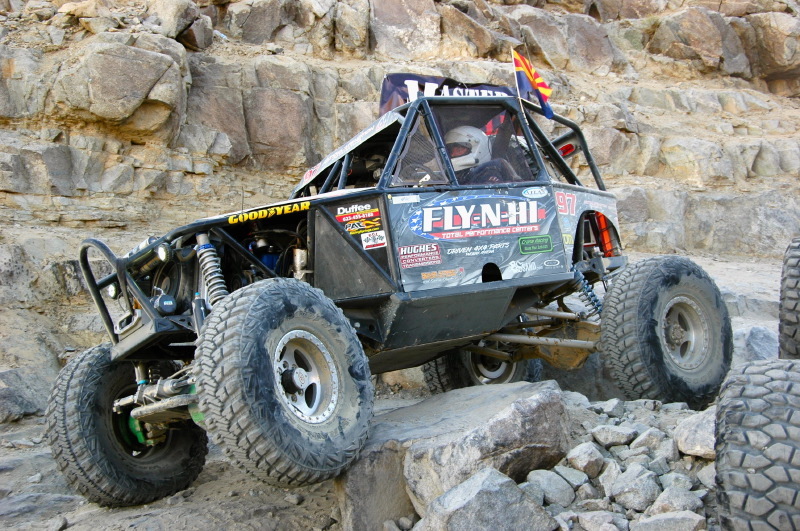 Fly-N-Hi has been the host of the King of the Hammers movie premiers in Arizona for 2 years running and have already solidified a commitment for this years movie release. The proceeds of these events go to land use, with Save Johnson Valley as the primary focus this year. The 2012 race season was lighter than usual with more local racing capturing a series class championship in the Arizona Desert Racing Association (ADRA). 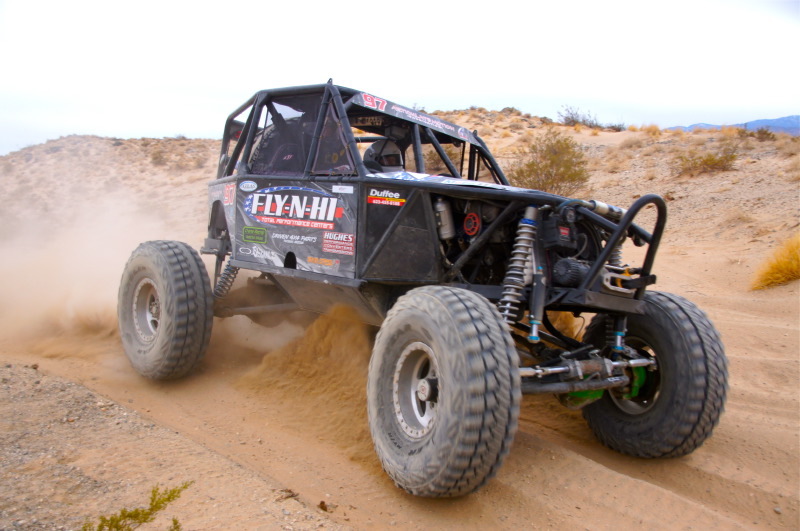 With the new car built for 2013, Jeremy Hammer plans to race the King of the Hammers, Southwest Dirt Riot series, Arizona Desert Racing Association (ADRA) series and Arizona Short Course Association (ASCA) series. “There is no doubt that the professional relationships that we have with our sponsors allow us to showcase their products at these races and then come back to the shop and help others be successful,” said Jeremy Hammer. “Our shop has 6 work bays for anything from bolt on accessories to custom fabrication, and our 2000 sqft showroom has products that any 4×4 needs with over 9 million in inventory available only a phone call away.” Fly-N-Hi has been in business since 1980, Jeremy Hammer bought it in 2007 and has successfully survived the economic crash. “I bought it at just the right time,” he laughed. “We work hard every day to make sure every 4 wheel drive customer that needs anything gets handled conveniently and fast, it’s what we do! 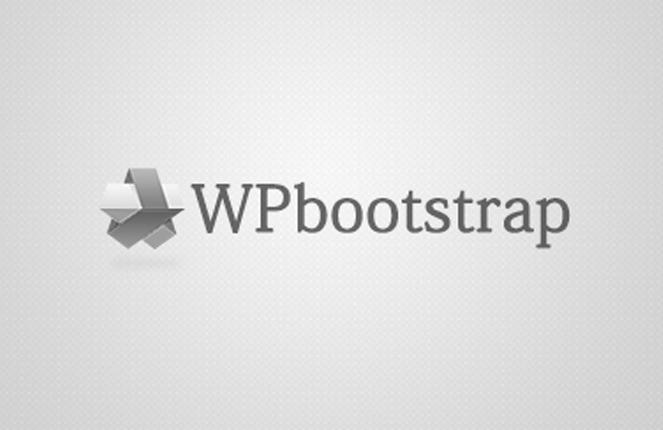 We are a family owned company, not some global corporation or Internet based computer geek. We Love what we do and our one on one customer service is second to none.” Find out more about their race efforts at facebook.com/FlyNHighTotalPerformance and see their website for more information at http://www.fly-n-hi.com.